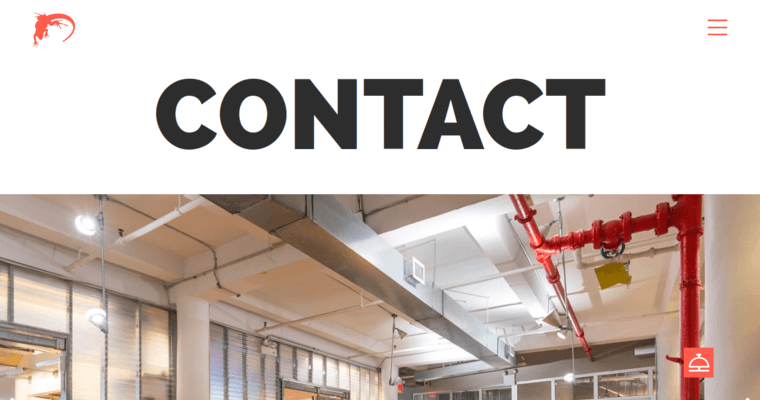 With offices in NYC, Long Island and Los Angeles, Lounge Lizard is a website design company that knows what its customers want. 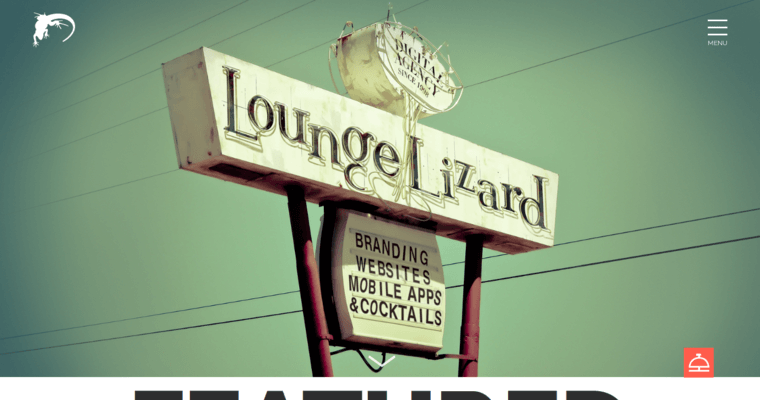 From the initial planning and research stage to designing, developing and maintaining your website, Lounge Lizard can do it all. 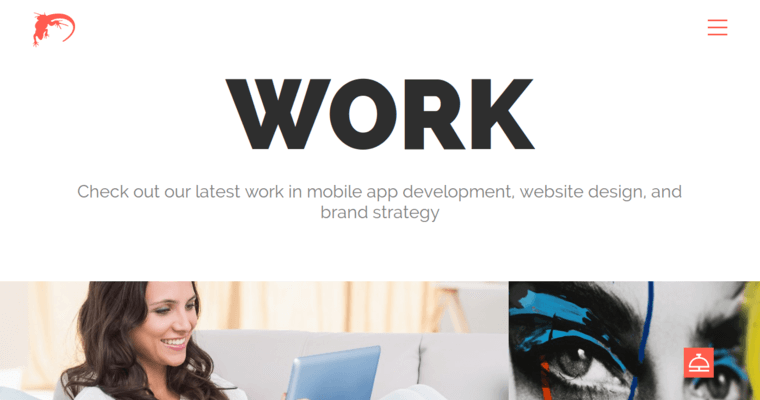 It even does mobile app development, so if you're looking to create an app that you can use to promote your business, this is the firm that can help you with that as well. Lounge Lizard has an impressive portfolio and a mile-long list of awards and achievements. Plus, you can get a basic quote for services for free and without any obligation. If you're ready to create your company's first website or if you are feeling like your current website could really use a refresh, Lounge Lizard is here to help.